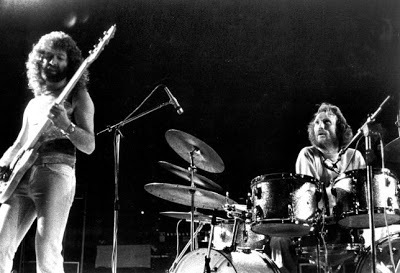 I used to listen to a lot of American artist’s when I was growing up as there were only a few English ones that I found exciting, around the late 60’s I would listen to Santana, Buffalo Springfield, Spirit, The Allman Brothers, Zappa. 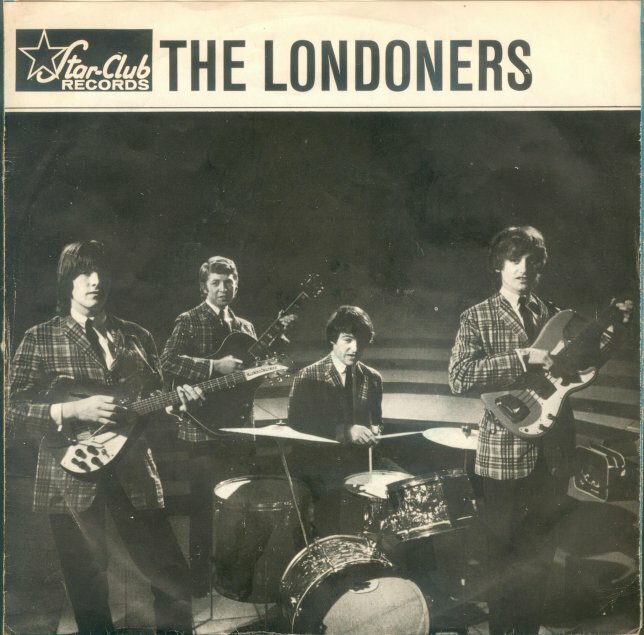 Your first band was called The Londoners. You played gigs around London and you also went to Germany. Actually the Londoners never really played in London other than when we were the backing group for Gene Vincent, The Londoners played mostly in Germany and France. From Germany you went back to London. You were no longer called The Londoners. You recorded few singles for Pye and for Decca. The Knack was a continuation of The Londoners. There were a few different members, on bass was Gearie Kenworthy, on organ was Tim Mycroft (who is the first of the family tree to have passed away and on drums was Topper Clay, and I played rythm guitar. The Knack played mostly in London and around England. In early 1968 you started Gun. You had a huge hit with this band! The Gun was a continuation of The Knack with different members. 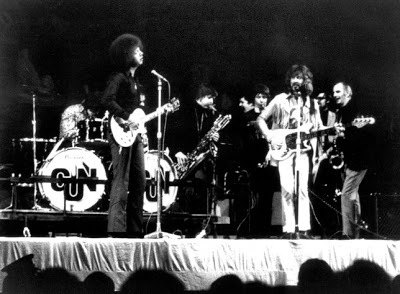 The first Gun was Tim Mycroft on organ, Gearie Kenworthy on bass, Louie Farrel on drums, and I played Rythm guitar and lead vocals and actually started playing as The Gun late 67. 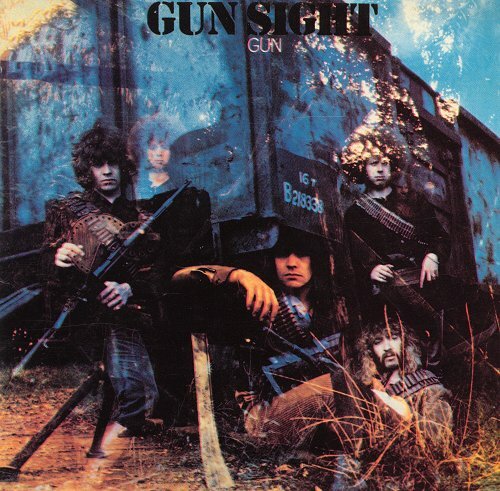 In early 68 there were more changes, Jon Anderson was the lead singer and my brother joined on guitar, then it changed again, Anderson left so did Tim mycroft, and the Gearie Kenworthy and that’s when we became The Gun that made the albums. I was now playing bass and Adrian on guitar and Louie on drums. Race With The Devil was our first hit and was recorded at CBS in London on an 8 track recorder. We were managed at that time by the famous jazz player Ronnie Scott and rehearsed in his club. During the time we were rehearsing there was a guy painting murals on the club walls and we asked him if he would like to do the artwork of the cover. His name was Roger Dean who later did all the Yes albums and many more but The Gun was his first, as far as touring we spent time in France, Germany, Italy and England. In 1969 you started to record your second album. I don’t remember much about that. I know Peter Dunton played on some tracks, but never really joined the band although there were some publicity pics with him. Most of the second album was Louie Farrell, later Goeff Britton played drums and toured with us. He later joined Wings. Your brother went to USA to record with Buddy Miles. After that he and Brian Parrish released Parrish & Gurvitz. Slowly after that Three Man Army was born. You released three albums (from 1970 to 1974). 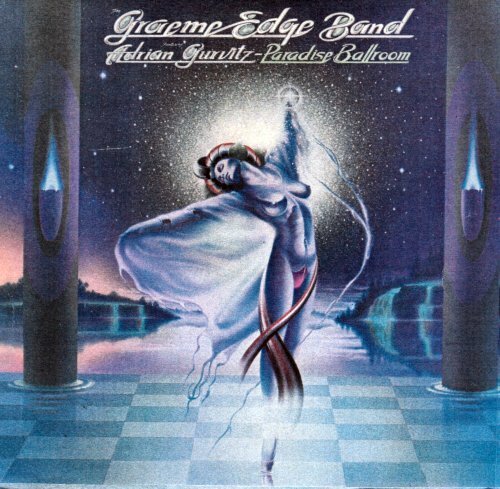 During that period you started another project with The Moody Blues drummer Graeme Edge. 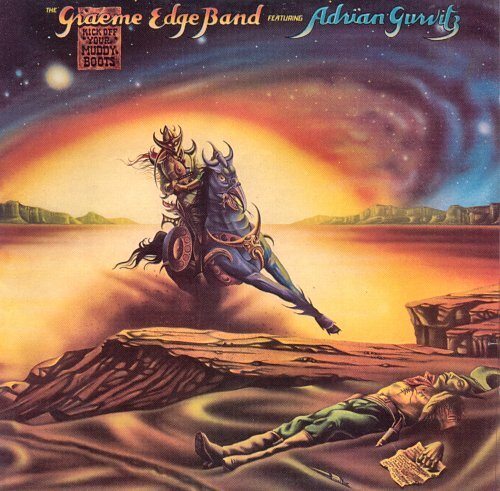 The two albums with Graeme Edge were just studio albums. The Moody Blues were taking a break and doing thier individual projects. 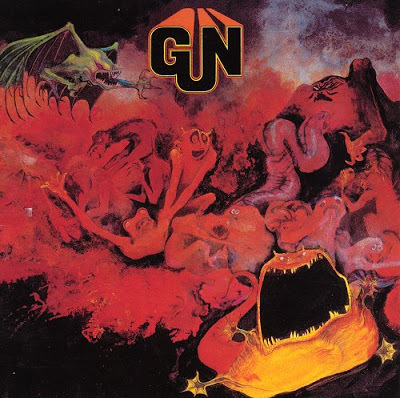 The artwork was by Joe Petagno (Motorhead sleeves etc.) also Three Man Army Two, the second album Paradise Ballroom was recorded in London and Memphis, they have both been reissued recently on The Acerteric label. Tony Newman left the Three Man Army and you started a new band called Baker Gurvitz Army. Three Man Army was back from the U.S. and Tony Newman was offered a gig with David Bowie and we suggested he took it. 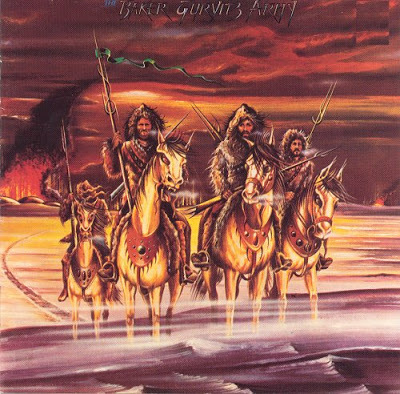 Three Man Army had an album ready to record, but no drummer. We met Ginger in a club one night and he said he wanted to join the band and the rest is history. That album became the first BGA album. The band toured the U.K. and America and recorded somehow 2 more albums. There have been many live albums released since the demise of the band also on http://wetworldmusic.com/ You will find BGA “still alive” which includes a DVD. 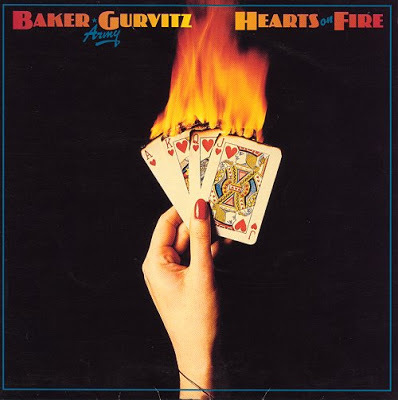 In 1976 you released the last Baker Gurvitz Army album – Hearts on Fire. After the recording of Hearts On Fire our manager was killed in a plane crash and the band split. Adrian pursued solo projects and I produced them. In 2002 you released No Gun – No Army and in 2005 you released Rated PG album. No Gun No Army was just a release of demo’s rated. PG was more a project than No Gun No Army. I make the albums more for other artist’s to record the songs. In 2010 you released Sweetheart Land. 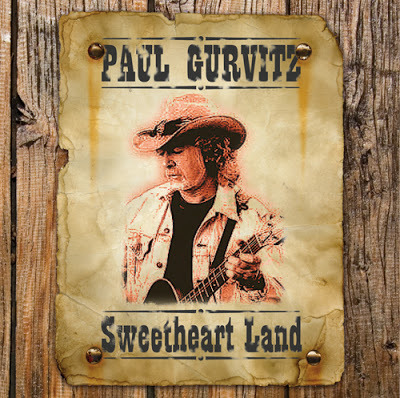 I liked Sweetheart Land. Gave me chance to switch my style a bit to more country / rock. I am still writing and producing. I have also started to write for film/tv and maybe another album and recently trying to put a band together to do some live shows. Many thanks for you time and effort. Thank you! I think I have covered most. Having been a fan since the Gun days ( I REALLY liked Gunsight) it was very interesting to fill in sone information on Paul & Adrian's career that really seems to be lost over here in the states. I was lucky enough to receive a promo of the US /Decca release of Parrish/Gurvitz when it came out and loved it. Never even knew there was a second LP. I'd also forgotten there was George Martin involvement since my copy has been gone since a big purge back in '93. 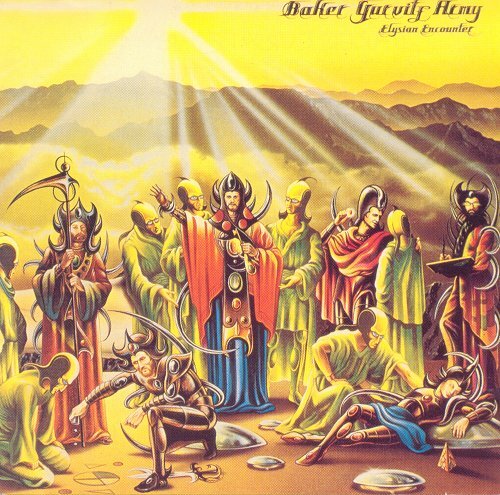 I'd sure like to see the Parrish Gurvitz LPs posted. Took me a while to find Gunsight but I did (especially for 'Angeline'), all the 3 Man Army, Baker-Gurvitz Army and Graehme Edge Bands are pretty easy to find. Thanks again for such an informative posting, even though it seemed Mr. Gurvitz was a little stingy with info. His Americana styled new CD also has my interest picqued. Duncanmusic: thank you for your kind words. I really appreciate it. You score some good interviews. Great job Klemen, thanks for another cool interview!